Forget stickers and skins and get ready to be "inked". Introducing iSee inked, a crystal clear case with designer patterns etched directly into the case. The only permanent "ink" job you can change on a whim. 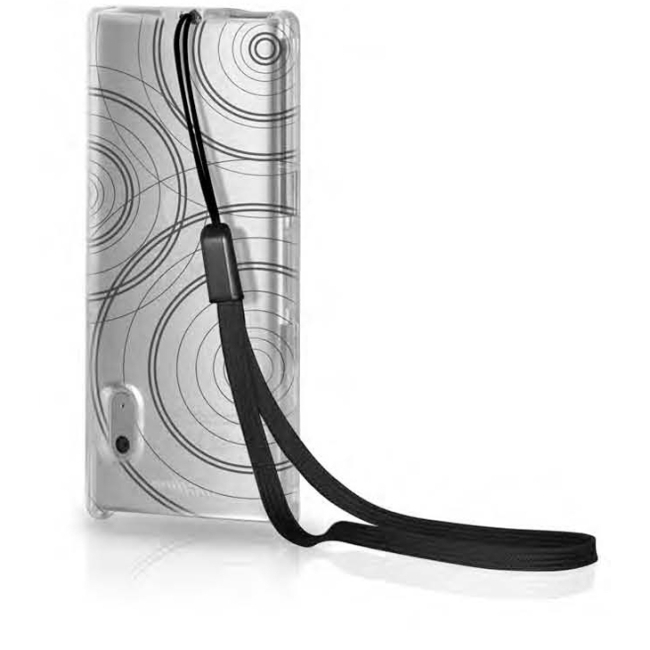 Constructed of an ultra lightweight polycarbonate material, the iSee inked covers your nano in a hard protective shell without restricting the iPod's natural vibrancy. Just the opposite, the patterns of the iSee inked explode off the colorful backdrop created by the very nano encased within. And with contour guard sealing the outside of the iSee inked in a scratch resistant layer, both the case and your iPod will stay looking fresh and new each and every day.